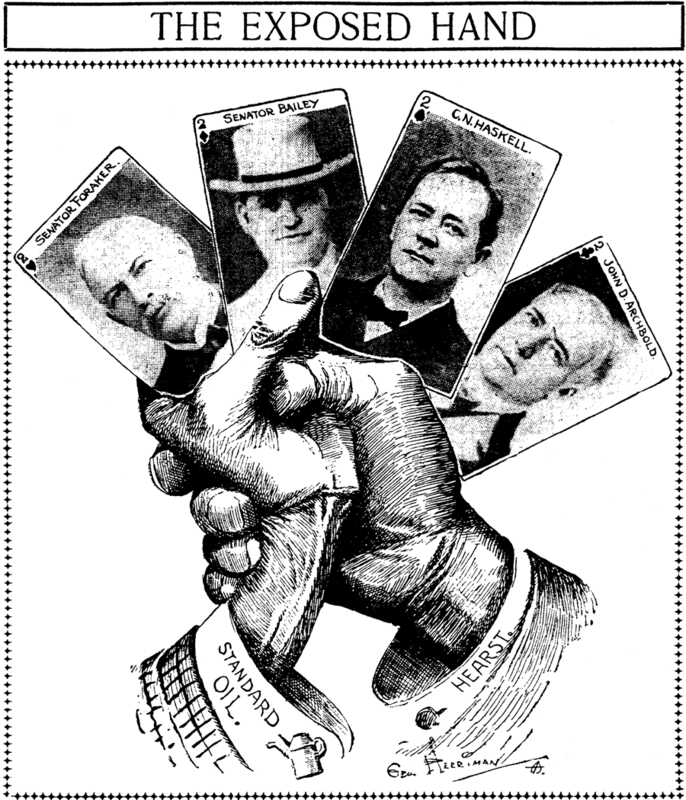 September 22, 1908 -- Herriman submits a powerful cartoon image that shows his boss, William Randolph Hearst, exposing the Standard Oil ownership of Senator Foraker. Say what you will about Hearst's journalistic methods, but this was one of his finest hours. He made up for a lot of bad journalism with this one coup. Unfortunately, because Hearst was who he was, many refused to believe their own eyes when it came to the evidence he had uncovered. What should have been an open and shut case was anything but because of Hearst's reputation. Connie, September 25 1938, courtesy of Cole Johnson. The New York Tribune scored a major coup when they lured Clare Briggs away from the Chicago Tribune, and they crowed about it more than a little on this page that appeared on February 8, 1914. An interesting footnote to Briggs' defection: though he moved to the New York Tribune in 1914, I guess he must have been contractually obligated to the Chicago Tribune in some way, as I believe his cartoons continued to be syndicated by them until 1919. The highly prolific Thornton Fisher left the New York World after a three-plus year period (1914-1916) in which his flying brush practically froze out the rest of the staff cartoonists. Why he left the World is a mystery to me, unless the powers that be there had begun to recognize that quantity is not necessarily a full substitute for quality. 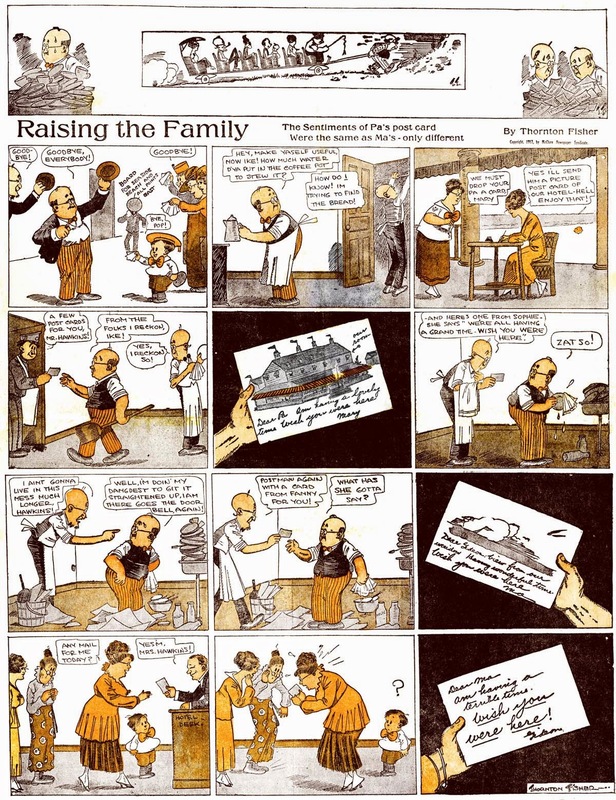 Fisher certainly took a giant step down next, by accepting a contract with the foundering McClure Syndicate to publish his new strip, Raising the Family. The strip began in mid-1916 (the daily started July 3, but I have no definite start date for the Sunday, September 3 being my earliest on hand, ), and there really wasn't anything at all memorable about it. It was the familiar combination of grumpy henpecked husband, overbearing wife, and gorgeous daughter -- a plot that had been done plenty of times before. Bald Uncle Ike was a non-standard addition, but he lacked any discernible personality. It was almost as if Fisher didn't think McClure was worthy of one of his more original ideas. The daily, originally a large double-tier affair, had an extra sidebar feature each day; some papers clipped it off and used it separately from the strip. The extra strip had a number of running titles, including Illustrated Comical Joke, More Truth Than Fiction, and Our Own Little Beauty Talks. By 1917, that feature seems to have been dropped and the daily had become a conventional one-tier affair. The Sunday apparently ran until September 29 1918, a healthy two year run considering the lackluster material, while the daily seems to have fizzled out not too far into 1917. 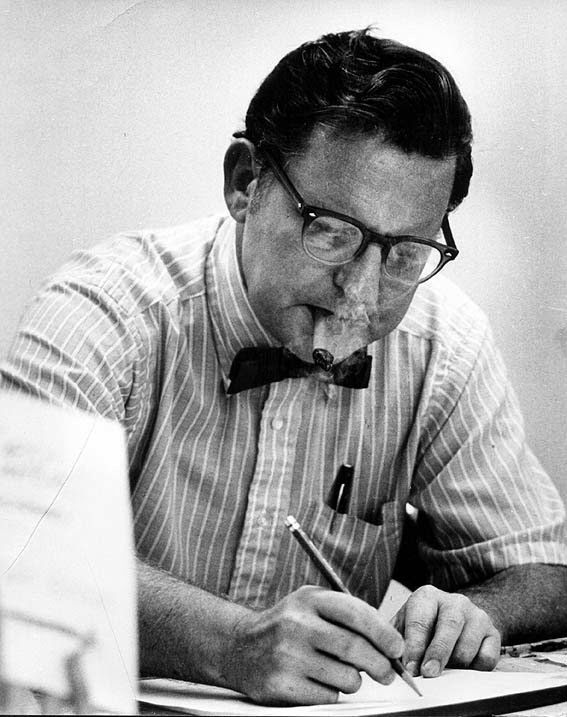 As with most McClure properties of the era, the strip wouldn't stay dead. 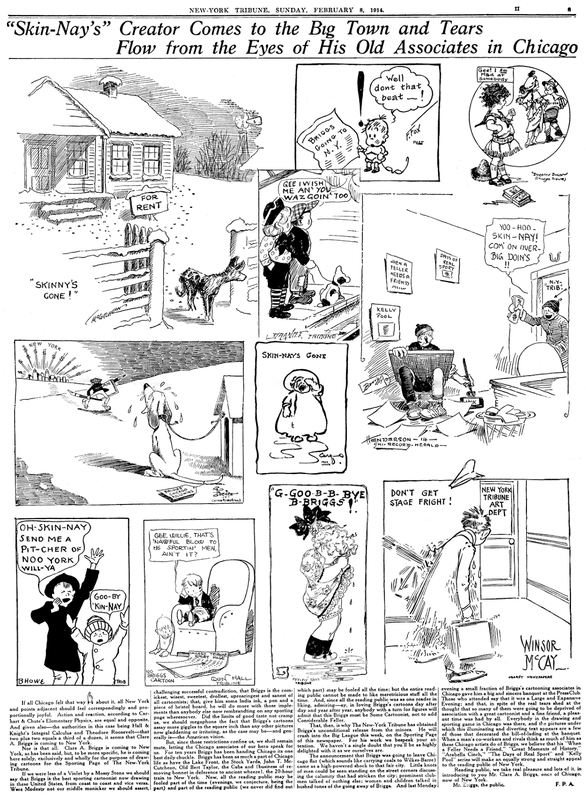 The International Cartoon Company sold reprints of the dailies in the 1920s, and World Color Printing ran the Sunday as part of it's Sunday pre-print section in two spurts, first from May 14 to July 9 1926, then from May 31 to July 26 1929. [the following article appeared in the St. Louis Post-Dispatch on July 28, 1948. It describes the P-D's new innovation, colored daily comic strips. Of note in this explanatory article is the fact that they did not use a full 4-color process, but fudged a dark blue ink for black. I've seen some of these P-D color dailies from those days, and they are a pretty sickly looking mess in my opinion. As the final paragraph states, though, if you don't like them then you're just an old fuddy-duddy. Omitted from this reproduction is a long preamble about the history of newspaper comics, which was so full of mistakes I just couldn't stomach typing it in. You are Likely to Date Yourself if you Say, "Funnies are not what They Used to Be"
The Post-Dispatch Sunday comics made headlines in September 1936 when they became the first Sunday comics to be printed by a rotogravure process, a process resulting in deeper, richer hues on velvety surfaced paper. The new system for producing color in the daily comics is a simple one, so they told us, but a tour of the plant shows that it requires infinite pains, skilled artistry, technique and experience every step of the way. The daily comics were formerly reproduced from matrix, supplied by the syndicates furnishing the cartoons. Now, instead of a matrix process, the comics are handled by an engraving process. The syndicates now furnish a slick paper proof of the comics which an artist assembles on a cardboard-backed layout slightly larger than normal page size. This is sent to the photo-engraving department where it is photographed down to size, thfe negative transferred to a plate of glass, and a silverprint (or photostat) proof sent back to the artist. He then indicates the colors to be used to provide balance and harmony, and sends this guide back to the photo-engravers. The artist has indicated the colors but it is the skill of the man applying the Benday' process which results in the tone achieved. Benday is a process of laying down watercolor dots in-amounts that may range from a pale tint to a deep solid color. If you have ever looked at a newspaper picture under a magnifying glass you have noticed the dots of varying intensity which provide the shading. If you look at the new comics you will see dots of various colors. The chartreuse sofa cushion in Blondie's living room is yellow over gray-black, the orange bow in Nancy's hair is red over yellow. These three primary colors, red, yellow, and blue-black combine to make all the secondary colors, and it is from the Benday processed glass that three acid-etched zinc plates, a "key" plate, a "red" plate, and a "yellow" plate are made. Are you still with us? The zinc plates then go down two floors and across to the new building to the stereotypers' department, At this hot spot, where the temperatures would melt Aunt Eppie Hogg into the thinnest woman in three counties, the plates are transferred to mats of papier-mache, thoroughly dehydrated to prevent variance in size. These mats go into a huge machine, a stream of hot metal pours down and a curved plate is cast, which will fit around half a cylinder in the press room. 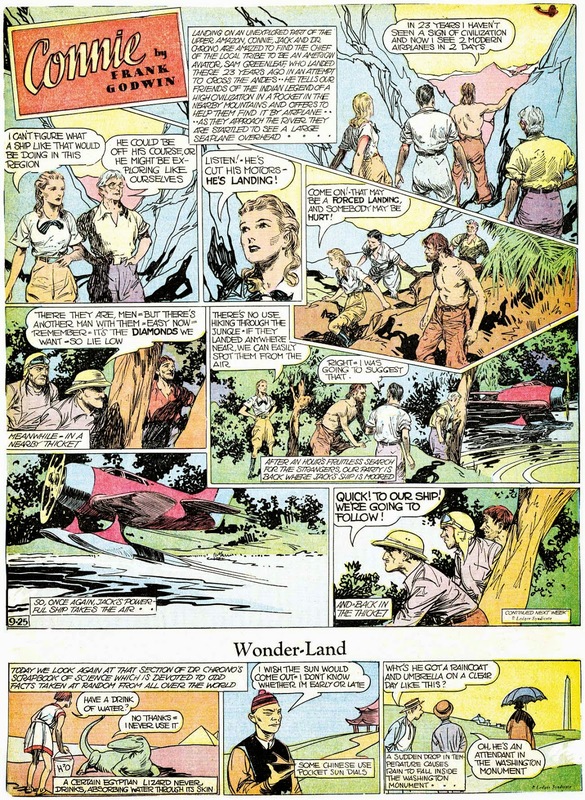 The plates ,are brought into register on a special register machine so that the colors will synchronize properly; the result of a color comic "out of register" would be Mandrake gesturing hypnotically at a girl whose red dress was partially on her and partially on the margin, an effect startling even for Mandrake. Excess metal is routed out by another machine, and the plates, the colored ones marked with a red or yellow symbol, are sent down to the press room. In the press room, as passers-by can see, through the Olive street windows, sheets of paper roll up from cylinders on the floor below and move on webs past the ink-fed plates. In the case of the colored comics, they receive impressions first from the black cylinder, then from the yellow and red which are on a higher level, equal with the 'top deck' or catwalk above. All of this is at a dizzying rate of speed (as high as 40,000 impressions an hour), and to thunderous noise that makes the noisy composing room sound like chamber music. The papers are cut, folded, ready for the reader. Your reactions to daily comics in color may be mixed and are quite likely to depend on your age and resistance to change or acceptance of new. As for the younger generation, the comics grow more absorbing as well as more colorful every day. To admit anything else, to look sentimentally backwards, very definitely dates you. 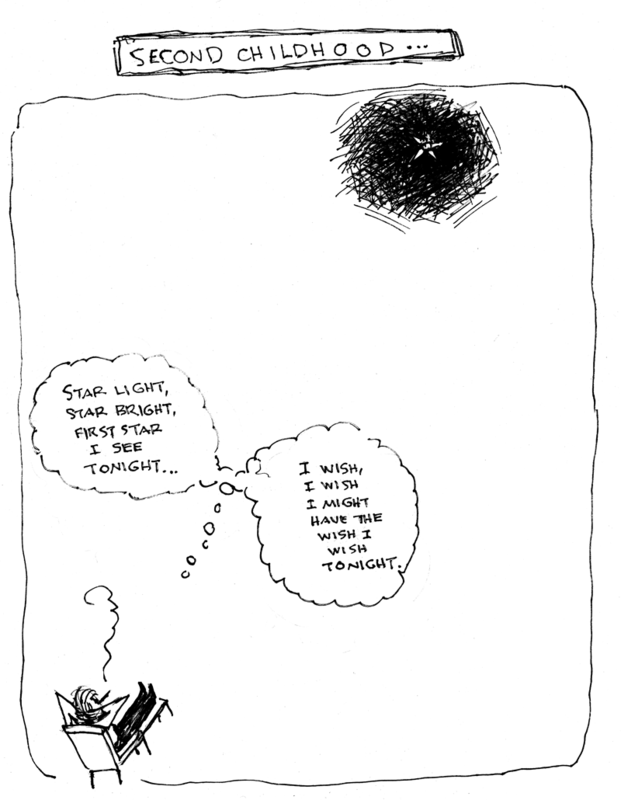 Just the same, wasn't "Krazy Kat" wonderful? The well-known illustrator and pretty-girl artist Penrhyn Stanlaws (see Ink-Slinger Profile part 1 and part 2) had an occasional relationship with the Hearst folks, and contributed magazine covers to their Sunday publications. 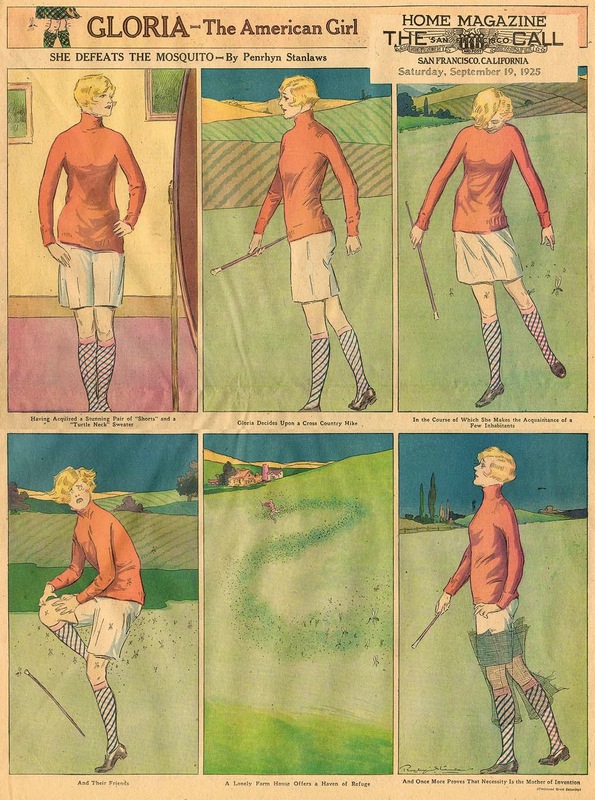 His longest running series was Gloria - The American Girl, a gag series featuring a jaunty athletic flapper-type. Why Stanlaws, who was obviously more comfortable producing detailed feature-rich paintings, would try out a strip format is a mystery. Evidently he did not relish the form, because he puts very little effort into these covers, and it sure does show. The backgrounds are mostly supplied by the Hearst colorist, and the figures are rather slapdash. Slapdash or not, King Features Syndicate commissioned quite a few of these covers. Unfortunately my files on this series are lacking, so I can only say that there were some covers in the latter part of 1925, and then a long series running through much of 1926, and ending on January 2 1927.
to my friend JIM IVEY !!!!!! Didn't get word of the party until too late to come. Bill Black said he's going to try to get another get together going with more advance notice. If so, I'll be there if at all possible. If not, Doralya and I will get over one Saturday.